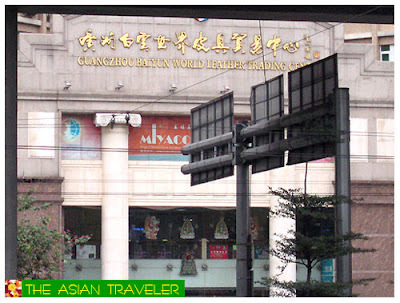 On our last day in Guangzhou, China we perused a number of large wholesale stores in BaiYun district Ziyuangang area, which is famous for large-scale Leather distribution centers. 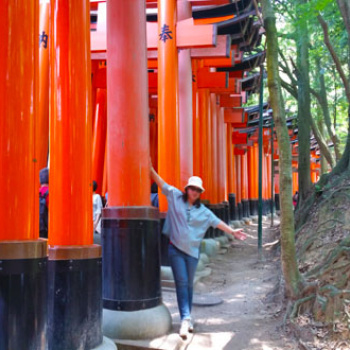 We roamed around and scouted the shops. It was like a never-ending shopping retreat crammed with rows and rows of stores. 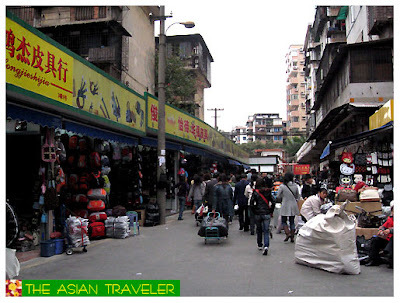 The entire area has over 10 wholesale buildings and thousands of street shops selling exclusively of handbags, shoulder bags, briefcases, luggage, wallets and leather belts of every possible description. 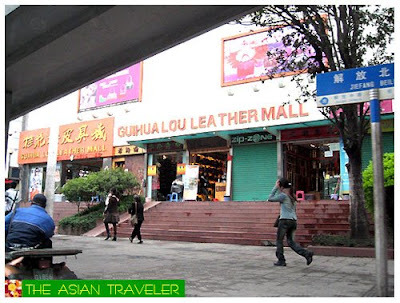 Along this area, we happened to see Guangzhou Baiyun World Leather Trading Centre, which is one of the biggest wholesale with some high quality leather products and another store named Gui Hua Lou Leather Mall. The are many varieties of leather ware available here. It is the optimal area for your free options. But most wholesalers do require a considerable wholesale orders. The Leather markets are just huge, so you need to wear comfortable shoes as there's plenty of shops to meander. HI! Thanks for adding my site!